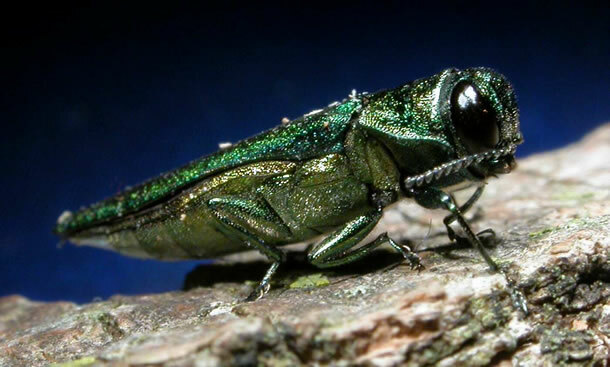 Is the Emerald Ash Borer jumping to other tree species? A concerning discovery in the U.S. shows this may be the case! To learn more, check out this interesting interview on NPR: Ecologists Take on Tiny Green Beetles that Infest Ash Trees. ← Tree Ottawa Volunteer Info Session- Tuesday, January 13th.